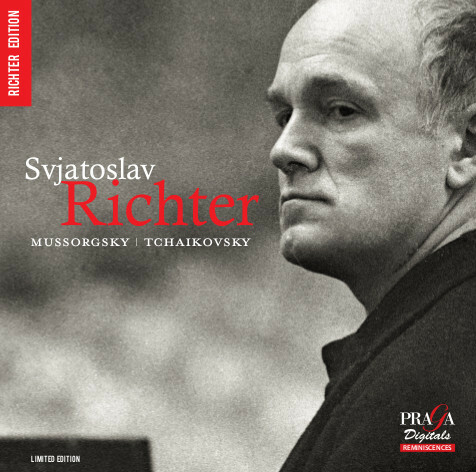 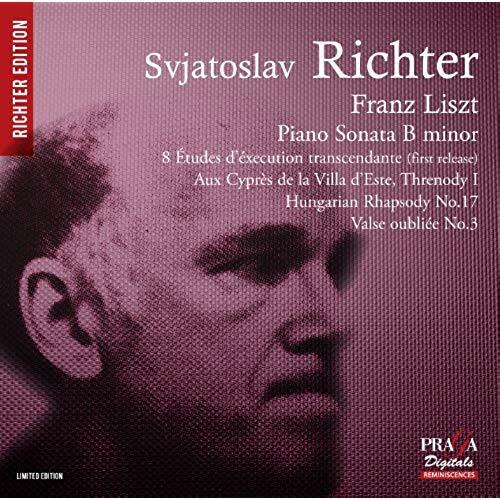 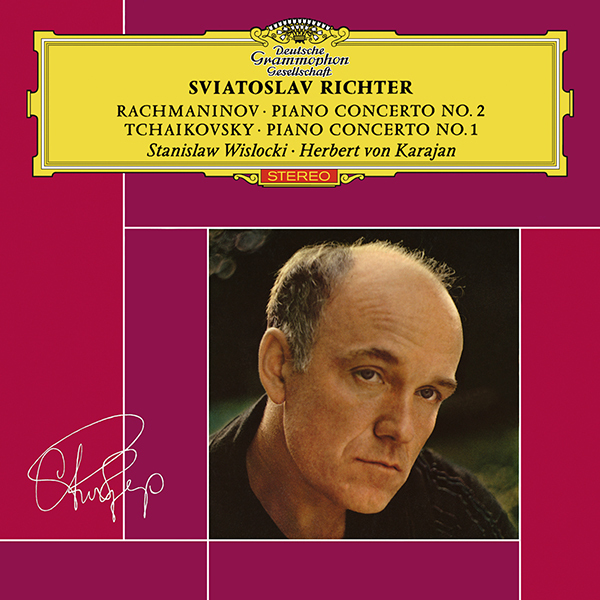 Richter’s creative flair lifts hitherto neglected pieces by Tchaikovsky to the level of Mussorgsky’s mighty ‘Pictures’ in recordings from Moscow to New York. 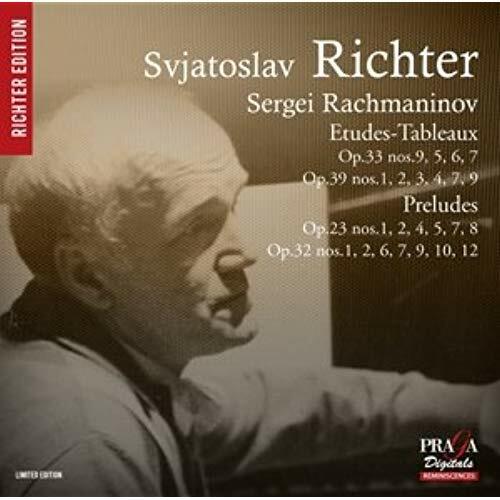 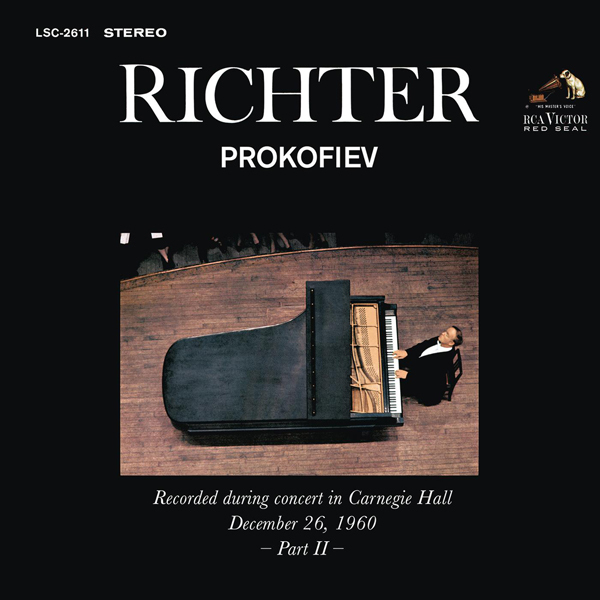 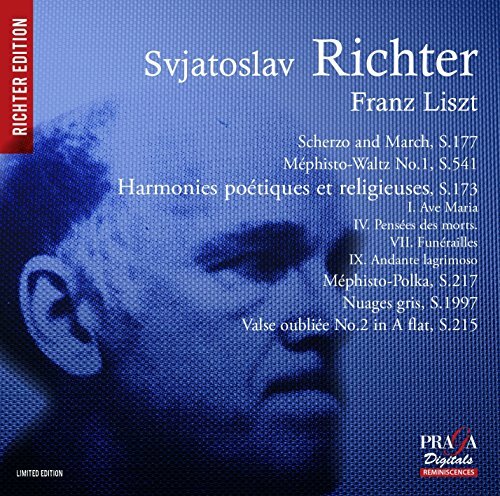 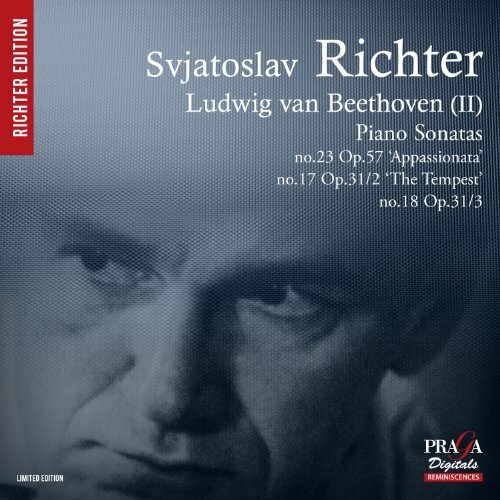 A Russian pianist known for the depth of his interpretations, virtuoso technique, and vast repertoire, Richter is considered one of the greatest pianists of the 20th century and his approach resulted in some of the most distinctive and individual performances of the piano repertoire ever recorded. 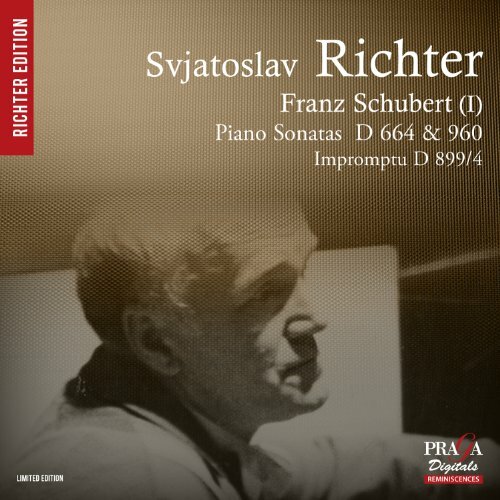 In later life he took to playing at very short notice in small, most often darkened halls, with only a small lamp lighting the score. 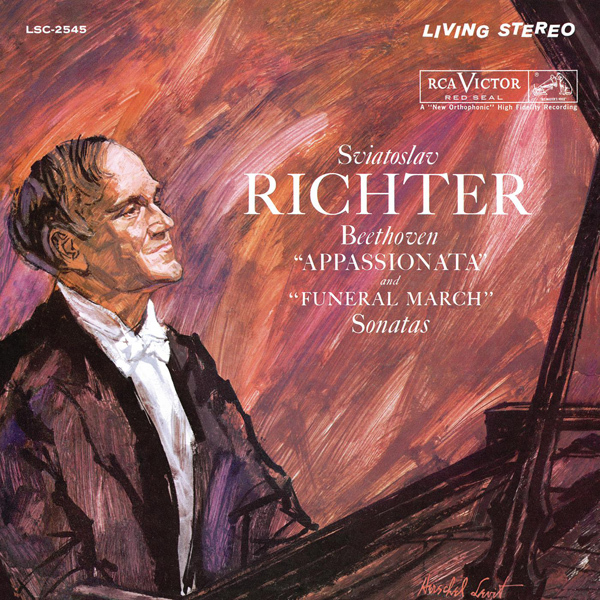 Richter said that this setting helped the audience focus on the music being performed, rather than the performer’s grimaces and gestures.